Well it’s week 3 and Becca’s journey to find love has hit a bit of a rough patch. First, Colton and Tia are miraculously in the same room. (How did that happen?) Plus we have not one but TWO ambulances in a single episode. 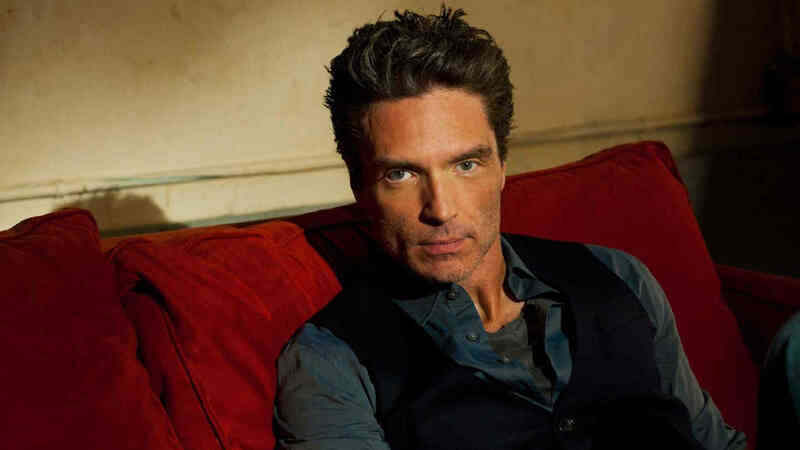 Richard Marx is back with an old favorite and a new face. And Our Host looks dapper delivering bad news in a fabulous navy shirt. Hey Harrison, wherever you go, whatever you do, I will be right here waiting for you. Some Guy in Austin and I talk about foot baths in this episode. Most of the time these are only available during the holiday months, but you can get one on Amazon if you feel like it’s something you need in your life! Harrison had some amazing tweets during the summit session. If you don’t follow him, you should. Or at least take a peek on Monday nights! We also discuss the woes of the top bunk. Richard Marx is ah-mazing! If you don’t know his work, may I suggest downloading THIS ONE and THIS ONE and THIS ONE.